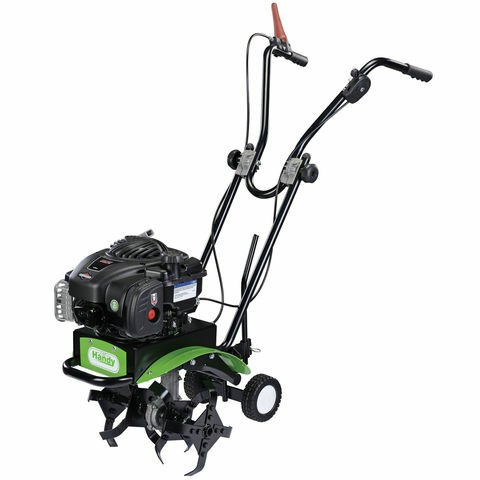 This petrol powered tiller from Handy has been designed with a 205cc Briggs and Stratton engine and an adjustable working width of 60-75cm allowing you to work on a range of areas. 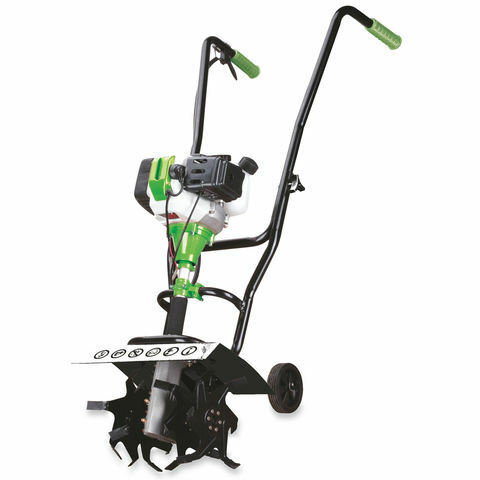 This Handy Tiller has been designed with a 38cm working width and is powered by a powerful Briggs & Stratton engine allowing you to cover larger areas quickly. 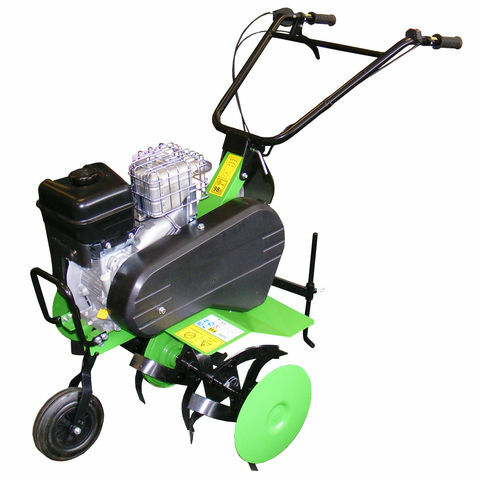 The Handy THPMT Tiller has been designed with a 43cc 2 stroke engine for improved power, whilst the 4 x 6 teeth tines and 25cm working width helps to cover larger areas quickly. 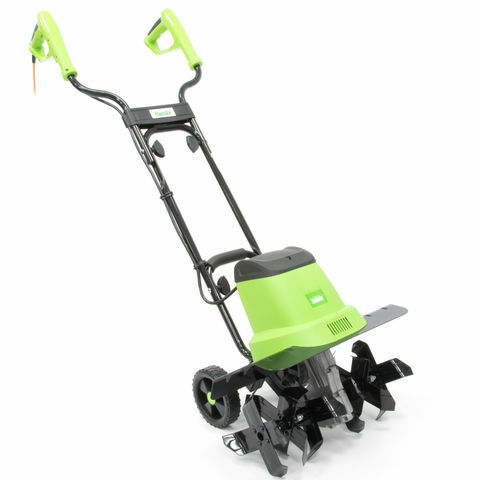 The Handy THET1400 Tiller has a working width of 43cm and a working depth of 20cm which is designed to make lightwork of any task.